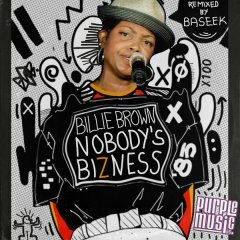 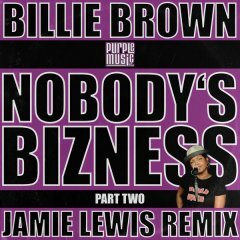 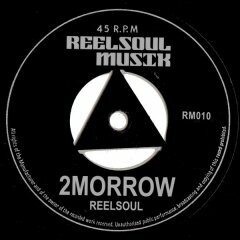 More from Purple Music Inc.
Nobodys Bizness Billie Brown Purple Music Inc. 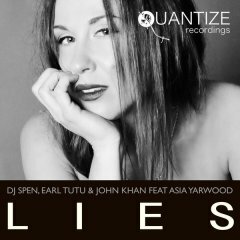 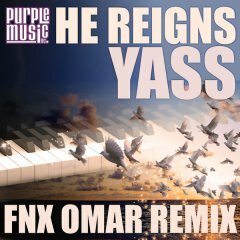 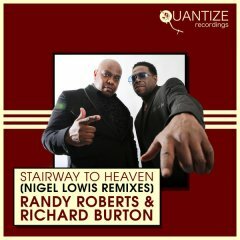 He Reigns (FNX OMAR Remix) Yass Purple Music Inc. 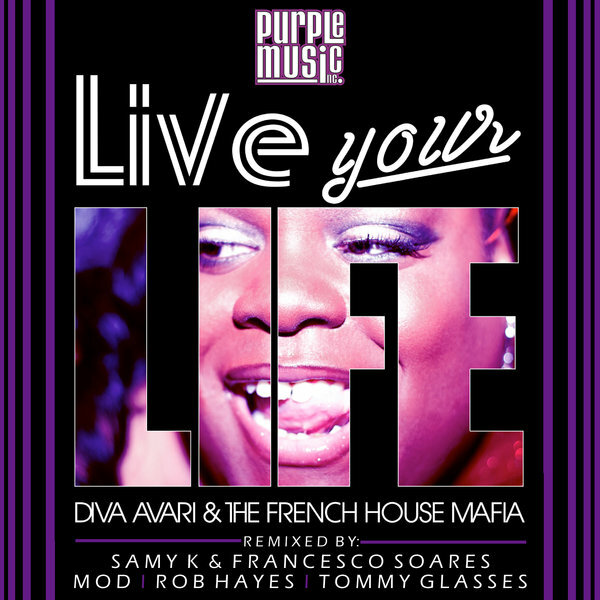 I Feel Good Jamie Lewis & Tanja Dankner & Fabulous Keys Purple Music Inc.
Purple Divas 5 Various Artist Purple Music Inc. 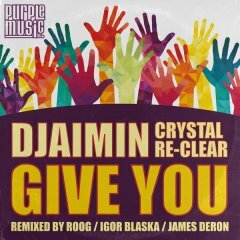 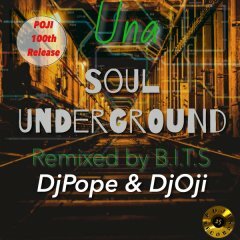 Your Life Diego Auguanno Purple Music Inc.
Give You (Remixes) Djaimin feat.Crystal Re-Clear Purple Music Inc. 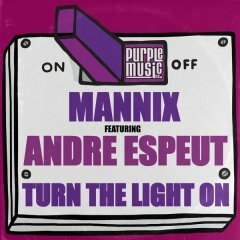 Turn The Light On Mannix Feat. 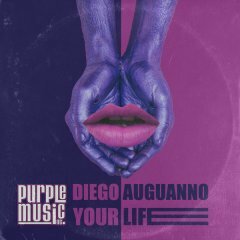 Andre Espeut Purple Music Inc. 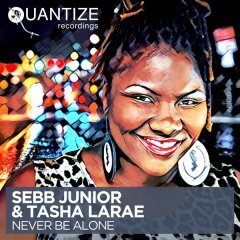 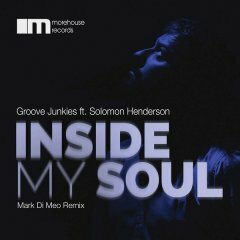 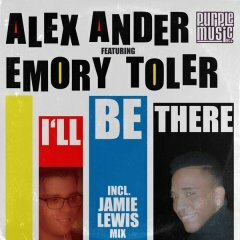 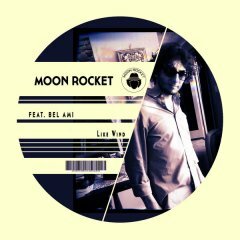 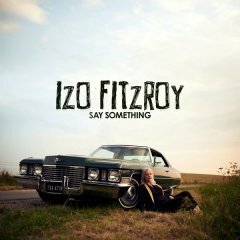 I'll Be There Alex Ander feat.Emory Toler Purple Music Inc.
Tell Me (Incl. 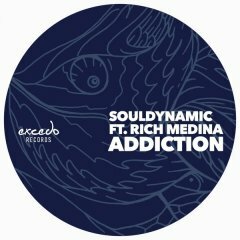 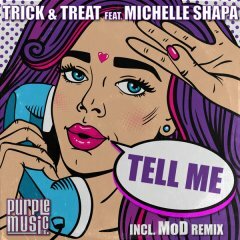 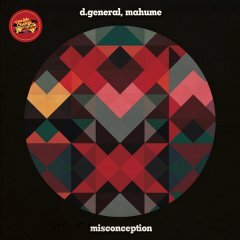 MoD Remix) Trick & Treat feat. 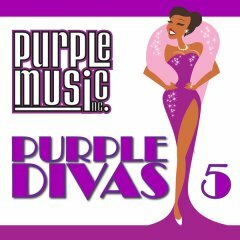 Michelle Shapa Purple Music Inc.
Honey Din Jay Purple Music Inc. 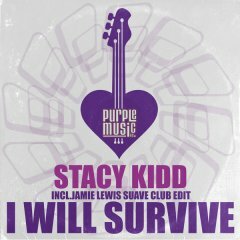 I Will Survive Stacy Kidd Purple Music Inc.